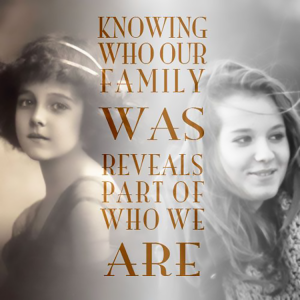 ​Research your family name (last name). 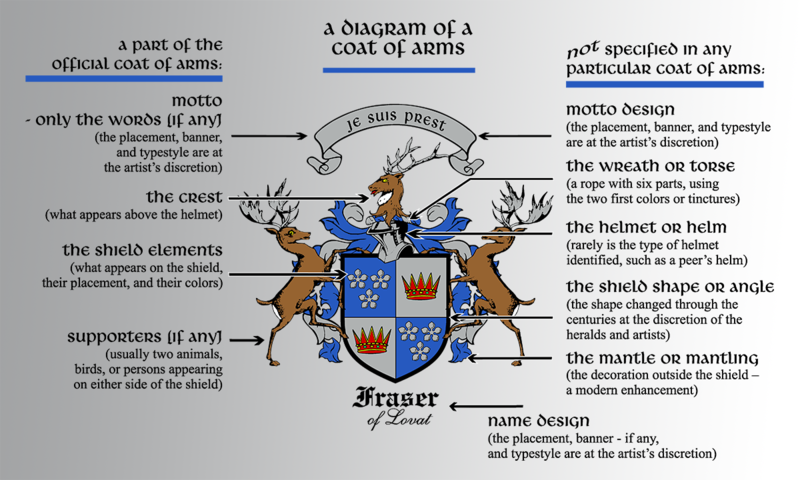 Answer these questions in your sketchbook and draw a sample of your family coat of arms. My maiden name (before I married) was Hill. 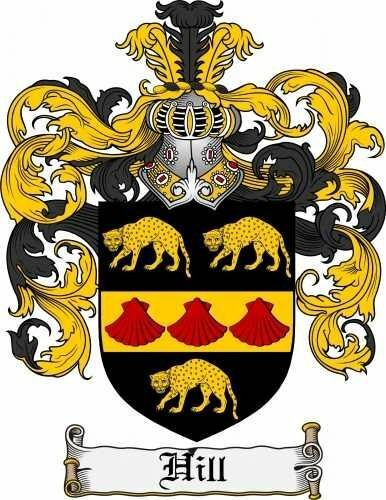 My ancestors were English, Irish and Scottish so I include the Hill crests for each countries. The surname Hill is of topographic origin (having to do with land features) deriving from one who lived on or near a hill from the Old English hyll meaning " a hill." 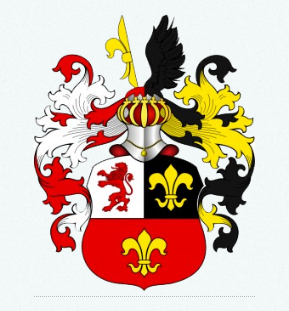 ​MOTTO: "Per Deum et Ferrum obtinui"
You will create a family tree based on a tree that is native to your families country of origin. 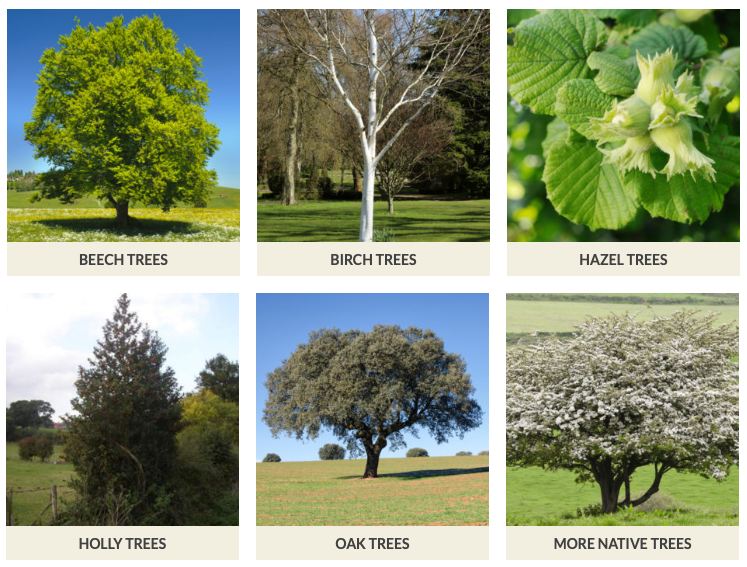 For example, my family comes from England, so I will choose a tree that is native to England. I listed some examples from my search below. 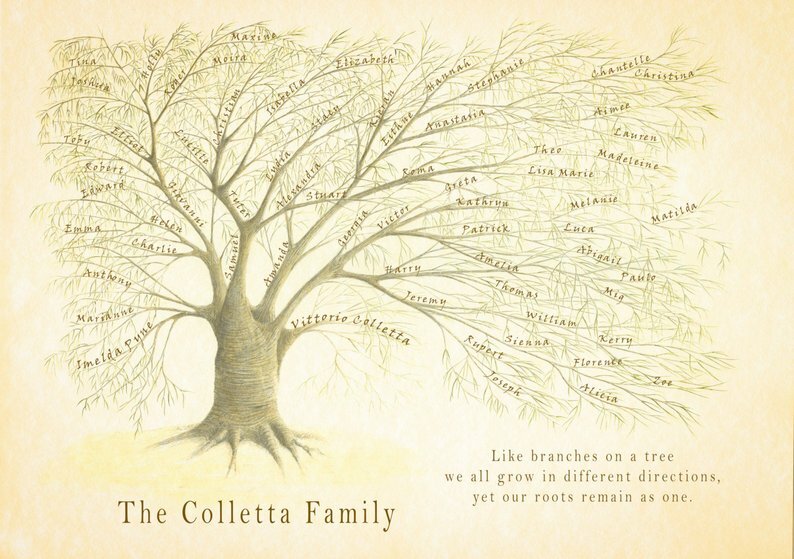 Your family tree will include you, parents, grandparents, and great-grandparents.